Ensure that your garage will be well-stocked with a wealth of content for months to come! FOUR ADDITIONAL CAR PACKS. TWELVE CARS TOTAL. 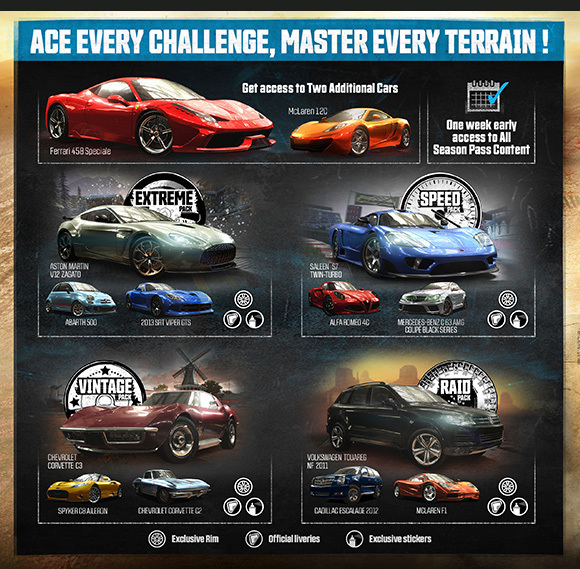 ALL-NEW MISSION PACKS RELEASED WITH EACH CAR PACK LAUNCH – FREE TO ALL CREW DRIVERS! 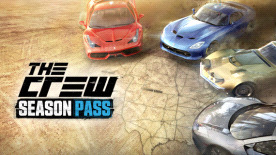 Requires the base game The Crew to redeem.